Gone is the image of young entrepreneurs crouched over their computer in a windowless basement. Young entrepreneurs are burning a blazing trail when it comes to business innovation - the latest figures from the Direct Selling Association suggest that under 25s now make up 22 per cent of the industry, with over 88,000 direct sellers in the UK falling into that age bracket. Similarly, there has been a 30 per cent increase in people whose sole income is generated by direct selling, as the industry becomes a more mainstream career path than ever before. So what is driving these young entrepreneurs to succeed? We put questions to four of the UK’s brightest and best. 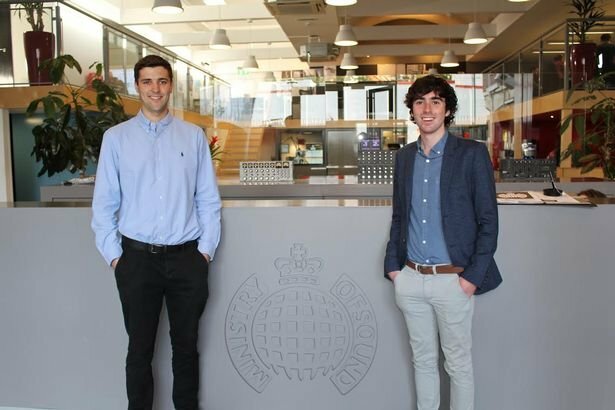 Steve Pearce and Sam Coley, both only 23, are co-founders of TickX a ticketing search engine. "The most common worry from potential clients was, as a new company with a young owner I might disappear off to university at any moment. To combat this I focused on ensuring we looked as serious as possible, becoming VAT registered, opening an office and employing full time staff. This approach worked wonders and the business then rapidly grew." Steve doesn’t feel as though age has proven to be a massive barrier to success. As long as the business is strong, and they surround themselves with advisors and good mentors, the pair feel that they have been taken seriously. "I want to ensure I have a good combination of both my youthful enthusiasm, and proven experience and knowledge," explains Steve. They feel that there are multiple benefits to being a young entrepreneur. Sam thinks that the amount of goodwill he received from people has been very important. "We weren’t afraid to ask for advice and consistently received very helpful responses. Obviously another benefit of being young is a lack of other commitments which allow me to work harder and take more risks than if say I had a family to care for." For Steve, the best thing about starting a business young is absorbing all the knowledge that is thrown at you. "You learn rapidly from direct experience as you’re thrown in at the deep end and you really get a chance to learn and understand every corner of the business. This opens up many doors and opportunities which certainly keeps you on your toes and gives you the confidence to keep pushing yourself." The pair both love having created something that has never been created before: "We are building a brand that people really like and we're giving people a tool that will help their everyday life, so that in itself is very rewarding." 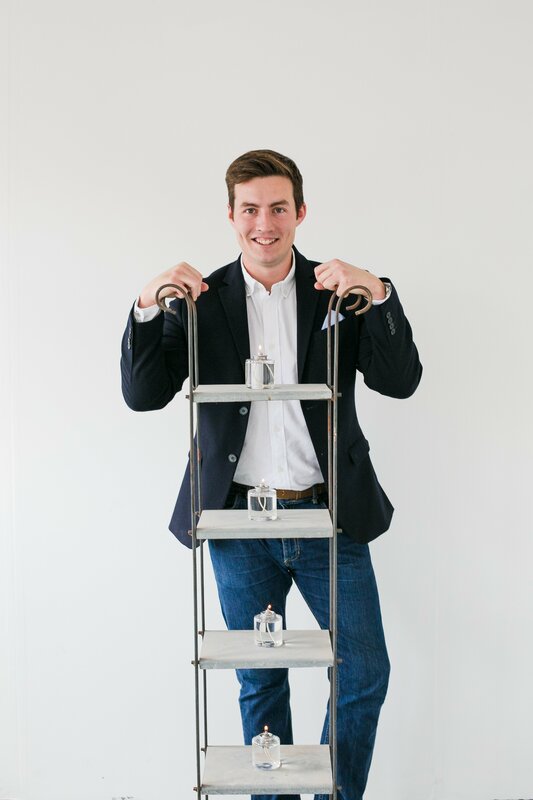 Lewis Bowen is 26 years old and is the founder of AIR, a cleaner fuel company which produces clean and renewable energies for businesses, helping them to find a cost-effective solution to procuring clean energy. Lewis feels that when you are young, there is a world of challenges that you haven’t experienced yet, especially in business: "This can be daunting when there is so much going on around you and you are unsure of how to deal with it." He explains how, as a younger person, there will always be people who think they know far more than you and they’ll vocalise that and will look down on you. "These people are not the ones you want to mix with. The real value in older founders and CEOs is finding those that will share their experiences with you in a way that helps you, not demotivates you." His advice for young entrepreneurs? "If you share your vision and passion for the business with real confidence, it helps with gaining respect amongst peers. The very nature of starting a business at a young age with the hunger to succeed is a huge achievement and will be acknowledged by those who know how hard it is to get going. My experience of older founders and CEOs has been extremely positive because they have been on the journey already and will often reach out to help." Young entrepreneurs and managers have the ability to change traditional working methods. Lewis feels that there are benefits to many different working styles. "At the start, we were remote working, with a team spread across the country and abroad. You should be able to work where you feel most comfortable and with the digital world offering so many options to run a business from anywhere in the world, it’s very easy. Of course, as a team, there is nothing better than face-to-face contact, so you have to have a good balance. If you want to grow a global business, remote working is something you will have to deal with at some point." 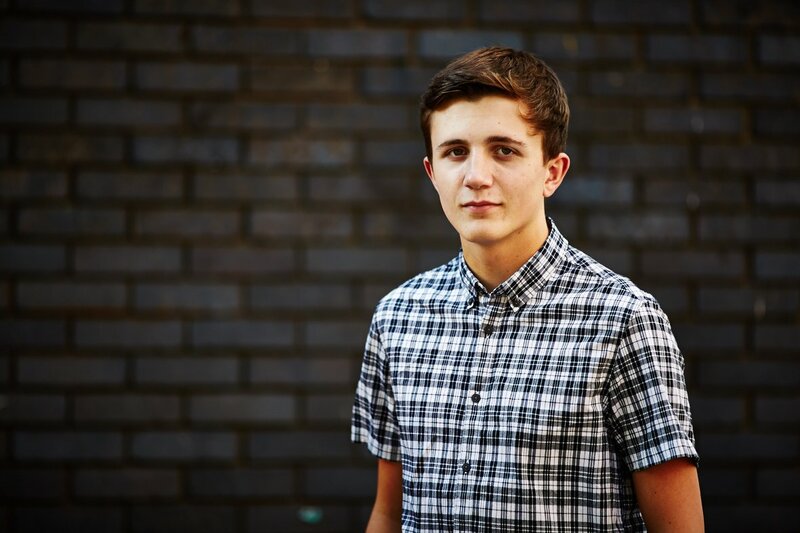 The youngest entrepreneur in this feature, Arran Rice’s (17) interview had to be conducted around his tight college schedule where he’s currently studying for his A Levels. He is the founder Wizzed Media. Arran wanted to become an entrepreneur because he loved technology when he was younger. "I started experimenting on the internet just as a hobby more than anything. I created a few YouTube channels, started a few websites that I largely left unfinished but then it all changed when I launched a gaming website in November 2010. It became really popular really quickly and it made me so happy that every day thousands of people were enjoying what I was doing. I was hooked. I didn’t decide to become an entrepreneur as such, it just happened naturally." Interesting, Arran always felt that age could be an issue, until he realised that I wasn’t until January 2015 that anyone knew how old he was. "This all changed when an advertising network I was working with contacted me and asked me to dinner in London. I accepted and then sent an email 'Hi, by the way I am 17. Hope that is okay?' To my surprise they were absolutely fine and they were excited and intrigued to meet their youngest ever client. Everyone I have worked with to this point haven’t been phased by my age and if anything it has helped me as people find my career journey really exciting and want to know more." Read: What are the characteristics that make entrepreneurs? At college, Arran is your typical student, studying geography, business and IT. He explains how although he loves studying, he doesn’t think he’ll be heading to university as he can’t see the benefit for him. Being in college has the potential to prove contentious among his friends, but Arran admits it’s something he doesn’t talk about much. "My friends do know I run an online business but no one really knows the details or how successful it is. As my business grows, more people are becoming aware of it which is nice. My family are really happy and proud of me."